A huge thank you to all those who attended the Dinner and Auction of Promises on Friday 9th June in aid of St Christopher’s Hospice. We are absolutely delighted to say that the event raised over £35,000 and we are so grateful to everyone for embracing the evening and supporting the hospice. 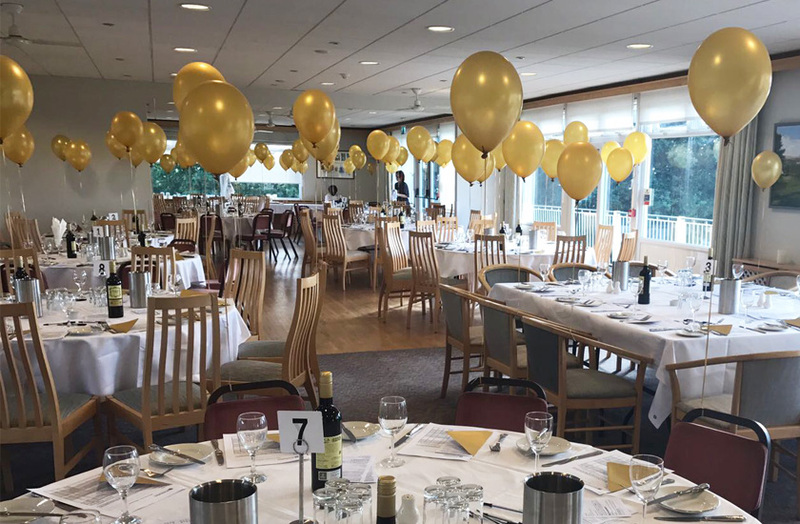 We would also like to thank all those people who so generously donated a Promise as well as our excellent auctioneer Noel Annesley, The Dulwich and Sydenham Hill Golf Club and a special thanks to Cara, Clare and Elle who worked tirelessly to make this event possible.